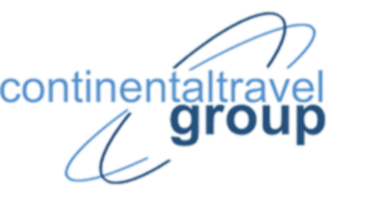 The Continental Travel Group | Delta Airlines | Just as good as the food set on the table. 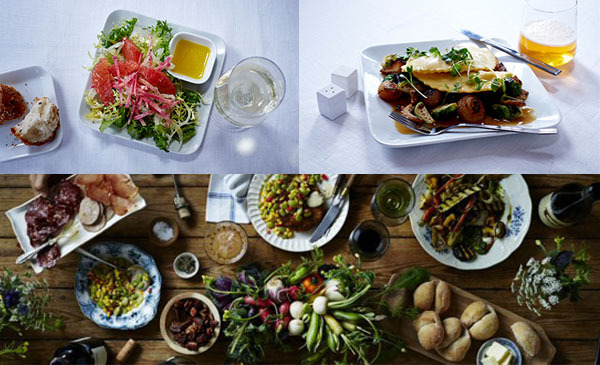 24 Feb Delta Airlines | Just as good as the food set on the table. It is no secret that airlines are waging an increasingly pitched battle for the biggest-spending passengers who fly in premium classes: The carriers have deployed amenities like fluffy feather duvets and spa treatments. Now, Delta Air Lines is trying to gain an edge with its food — a decidedly tall order. Delta Airlines has struck an alliance with Union Square Hospitality Group, the food service empire behind Shake Shack and restaurants like Union Square Cafe, Blue Smoke and Gramercy Tavern. 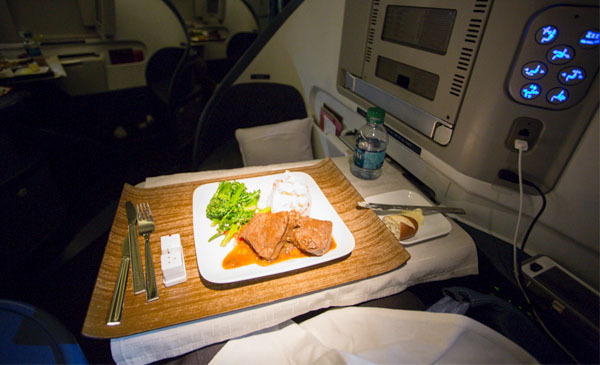 The goal is to serve food in its Delta One cabin on international flights from Kennedy International Airport that is as just as good as the food set on the table in Union Square’s restaurants. “We want passengers to say, ‘This is great food’ — not, ‘This is great food for an airline,’ ” said John Harenda, vice president for operations at Union Square Events, the group’s catering service. Delta shares the sentiment. 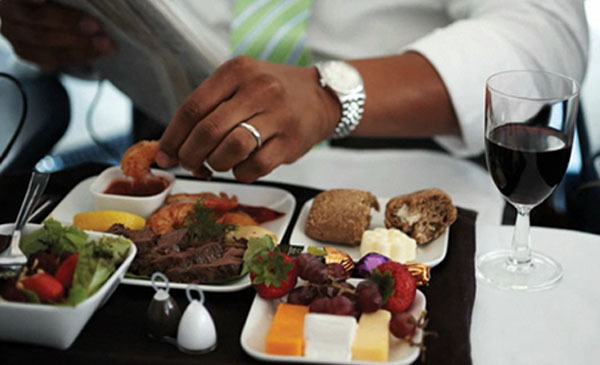 “We really want to change the conversation around what airline food is,” said Allison Ausband, senior vice president for in-flight service at Delta. It will not be easy. Galley space on most airplanes has shrunk. Plates and containers are small. Altitude dulls the taste buds, so recipes must be adjusted. “There certainly were hurdles — but none that made me throw up my arms and say, ‘Why am I doing this?’ ” said Carmen Quagliata, the Union Square Cafe chef who did the menu for Delta One. For one thing, Mr. Quagliata had already seen the success of a menu devised by a colleague, Mark Maynard-Parisi of Blue Smoke, which started Union Square’s partnership with Delta in 2013 by offering its fare on just a few flights. Blue Smoke’s barbecued meats also happened to be foods that would work best on a plane, said Danny Meyer, Union Square’s founder and chief. . Many airlines have a relationship with a celebrity chef. 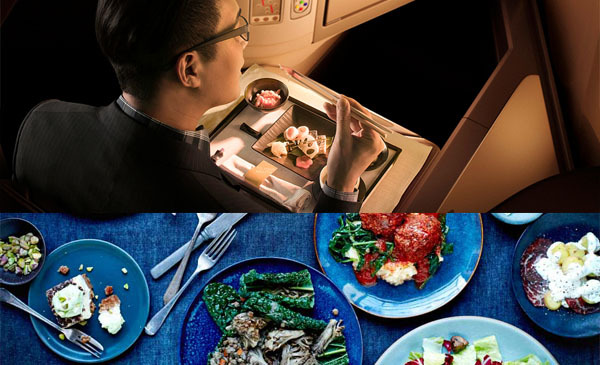 Alain Ducasse, for instance, endorses several food and wine options offered in the elite cabins at Air France. United Airlines’ partnership with Charlie Trotter continues even after his death in 2013, with alumni of his restaurant helping with the airline’s menu. In most cases, however, the food served under a chef’s name on board does not approach the standards of the food served in the chef’s restaurant. “If someone had told me a few years ago that we’d be serving our food on an airline, I would have said over my dead body,” Mr. Meyer said. Daniel Dilworth, director of culinary development for Union Square’s catering business, had much the same reaction. But after talking with officials at Delta and LSG Sky Chefs, the food service provider for Delta and other airlines, Mr. Dilworth concluded that making tasty airline meals would not be all that different from making the food sold at Citi Field, where Blue Smoke has a stand. Mostly, it was a matter of understanding what would not work. Delta wanted Mr. Quagliata to offer a pasta dish from Union Square Cafe on the menu that debuts March 1, but he was dubious, having eaten one too many reheated pasta dishes on flights. Terri Joseph and Margo Cortinas-Lodin, flight attendants who demonstrated how the system works onboard, said learning how to serve the meals prepared by Union Square was not too big a challenge. “Both of us come from an era when all meals on planes were served like this,” said Ms. Joseph, a 28-year veteran. She and Ms. Cortinas-Lodin, a flight attendant for 36 years, first heat up Union Square Cafe’s signature nut mix and then serve salads and appetizers. When it comes to plating the main courses, they pull off the wrap and, following the steps they learned from training videos featuring Mr. Quagliata, empty small paper cups containing sauces and garnishes onto the plate. There have been lessons learned along the way. Delta likes to pour soups from a silver pitcher directly into a passenger’s bowl, but a chunky vegetable soup served that way ended up as much on their aprons and the floor as in the bowl. “We learned the hard way that soups need to be purées or clear broths,” Mr. Dilworth said. Garnishes intended to top a meal are a challenge, too, because they are loaded in the bottom of a paper cup, then smothered with whatever will rest beneath them on the plate. So the fried sunchokes that typically crown a carpaccio are now roasted rather than fried.